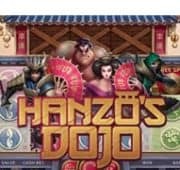 An ancient Chinese tradition awaits with the lucky 8 dragon in this 20 paylines online pokies from Pragmatic Play. 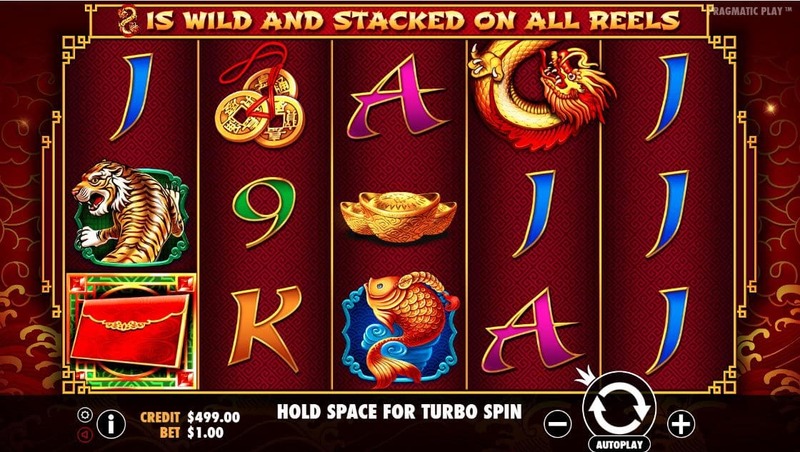 The all important dragon wild symbol is stacked for bigger payouts and the Chinese envelope triggers free spins. 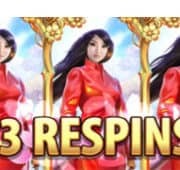 Make your own fortune in the Free Spins where the stacked dragons have a random multiplier up to 30x, one of the highest paying free spins features ever witnessed. Play our free demo slot & enjoy everything this game has to offer.